Shadowing or assisting a doctor during your clinical practice is an excellent opportunity to get exposure to the clinical setting. Walking into the tentative shoes of a physician enables you to gain a tremendous amount of experience and knowledge while giving you a sense of what it’s really like to be a physician. In fact, shadowing a physician prior to applying for Caribbean medical universities is one of the best things a premedical student can get their feet wet in to gain the prerequisite experience in the pertinent medical field. 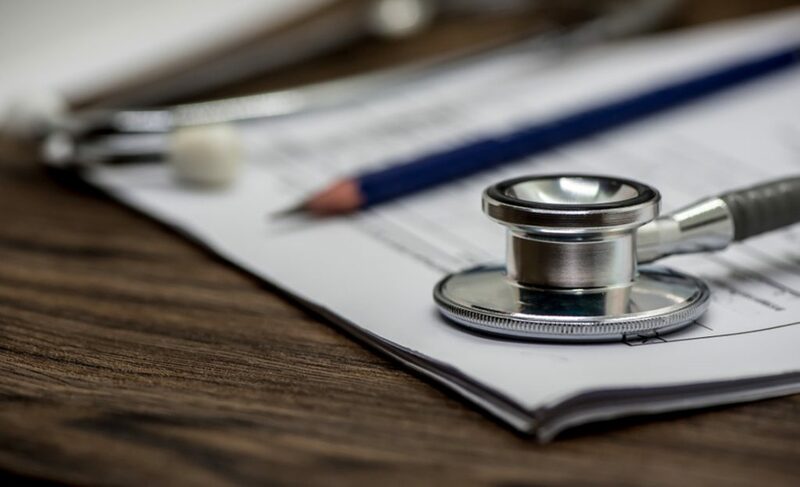 Working with physicians helps you learn how to deal with real patients and the health care team as well as gain valuable insight into what the day-to-day life of a doctor entails. In addition, experiences that put you in the hospital or clinical settings are a terrific way to get exposure in the field. In addition, it also gives you an idea of challenges you will inevitably face while working in the field. If you want to maximize your premed shadowing internship, here are a few tips for premed students to heed. In order to fully leverage your shadowing break, you have to plan beforehand. Determine which specialty you want to pursue down the lane, and when is the right time to get the experience. Moreover, figure out where do you want to shadow a physician. You can consider volunteering at hospitals, health fairs, clinics, or medical centers to get real exposure with patients and physicians. Believe it or not, finding a physician to shadow in the first place is the most daunting and intimidating task. If you know someone in medicine, go for the option. Visit your local hospitals, clinics, and medical centers, as most physicians are looking for enthusiastic observers. Solicit the help of your teachers and high school seniors and ask them about their shadowing experience, and if they refer you to someone. Premed students can also opt for volunteering at medical centers or enroll in shadowing programs offered by some Caribbean medical universities. 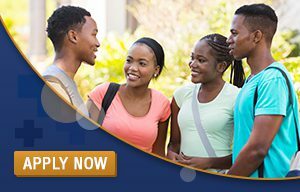 Though premeds can shadow in any specialty which catches their whim, most Caribbean medical universities show a penchant for students who have experience in primary care specialty or surgery under their belts, as it goes to portray that you are fully prepared to make an educated decision to pursue medicine. Once you have figured out the field and the person you want to work with, now is the time to judiciously research and gain some knowledge. If you are aiming to choose the field of pathophysiology, read about all the diseases and infections falling under this genre. This will prepare you to ask insightful questions along the way, which amps up your knowledge base, and also highlight your interest and enthusiasm. It is highly prudent to don professional attire during your shadowing experience and act professionally. Avoid sporting ensembles that are too casual or revealing. Ask questions at the right time as it shows your mettle in learning and paying attention. Avoid inadvertently interrupting a physician during patients’ exams or rounds. Keep a notebook with you and write down all the questions you would want to discuss and take notes wherever necessary. Maintaining a regular journal would help you put to stone what you learn all day by serving as a reference during the rigorous admissions process and put your thoughts into words. Jot down any moments and interactions that stick with you. There are a few Caribbean medical universities, schools, and placement organizations that recommend spending 25 – 40 hours a week during your shadowing opportunity, as it helps premeds gain a broader and valuable insight into what the real life of a physician demands. Though Caribbean medical universities don’t necessitate any specific number of hours, they still aspire for you to gain ample experience so that you can mention it in your personal statement to fortify it further. 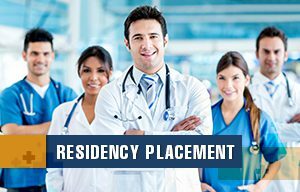 When premedical students spend a considerable amount of time in shadowing a physician, they will be able to comprehend what is required in the role and develop unique skills and attributes required to pursue a rewarding career in the field of medicine. When you complete the shadowing experience, it is highly advised to request a letter of recommendation from the physician you were shadowing. This acts as a proof that you have an uncanny ability to become a successful physician, which will eventually bolster your personal statement and interview for medical school admissions. 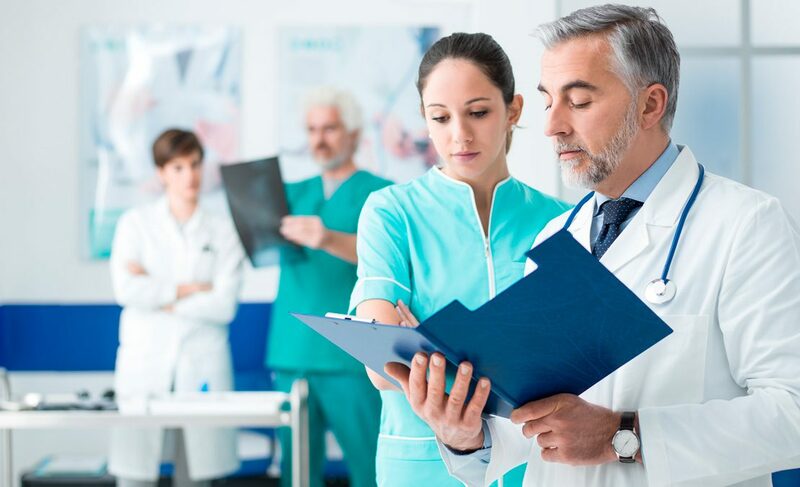 Shadowing or assisting a practicing physician is an excellent opportunity for premedical students, which helps articulate their mettle to the admissions committees and portrays that they are indeed serious about pursuing a career in medicine. During your medical school interview, you will be asked about prior experience and what field you are aiming to pursue. 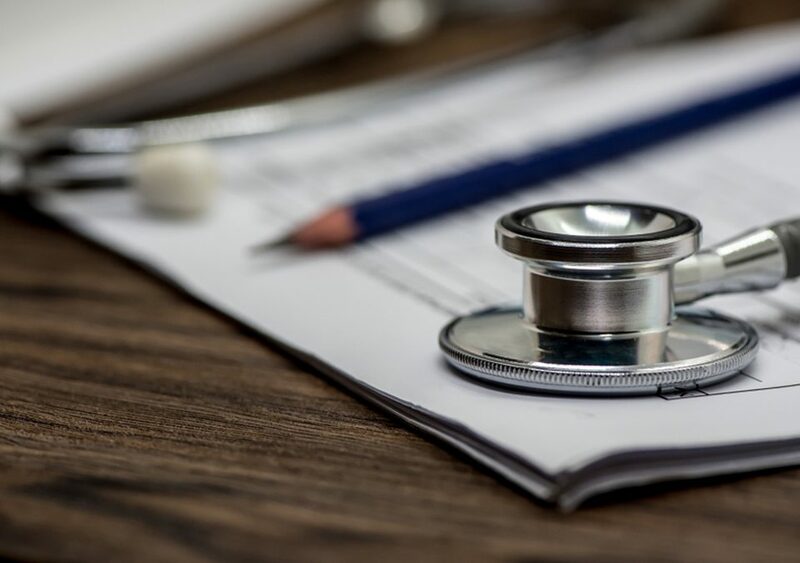 Admissions committees want to know that you have a clear idea about the life of a physician and are fully prepared to deal with the rigors of the medical field. Premedical students are advised to gain shadowing experience before applying to Caribbean medical universities as it speaks volume about their experience in medicine on applications and during interviews.